A rap to pay homage to the late Pat Butcher. 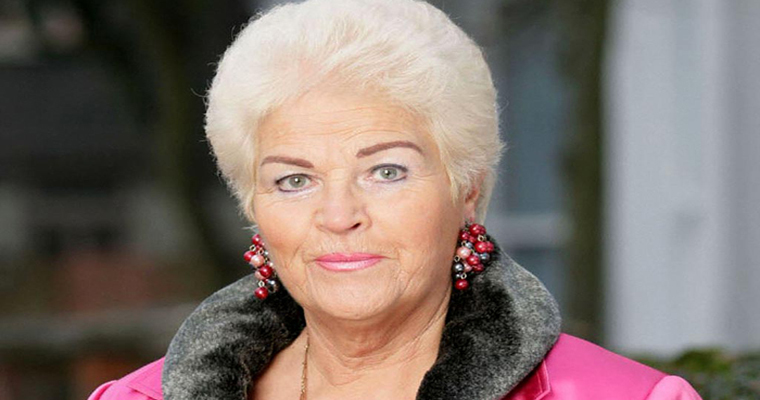 Most of you have probably not heard of Jester Jacobs before, but who hasn’t heard of the battleaxe that is Pat Butcher? After her demise (only on the show, she’s still alive I think) the wordsmith poured out his heart in this highly emotional rap to pay homage to one of the most leathery old hags in Albert Square. The seven-minute track tells the life tale of this female innovator, who sported short hair before it was trendy and possessed the largest collection of tacky earrings on the planet. Jester is obviously vexed about the hard-knock life ‘our Pat’ endured in the grim surroundings of London’s East End, and after listening to this so am I. R.I.P Pat, this one’s for you. CYCLING ETIQUETTE: HOW I ALMOST LOST MY LIFE TO A DREADED BELL.